Warning! You are using an outdated browser not supported by brewersassociation.org. Please consider upgrading! Not sure which member type to choose? Read more about becoming a BA Member. Please select your company name from the dropdown, if it appears. Pricing and benefits vary depending on how many locations you want participating in the membership. See Craft Beer Retailer Membership to learn more. 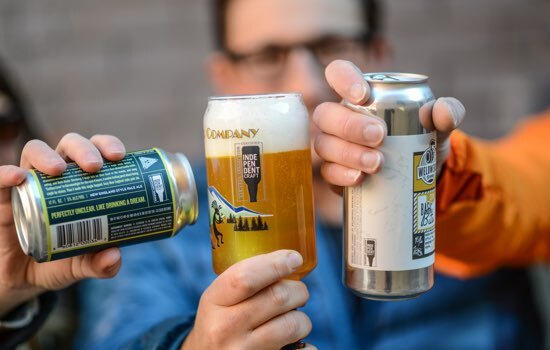 What was the beer volume sold for your company in 2018? This information is required to properly calculate your dues. *The business address is the physical address of your actual brewing facility. This address will be shared in brewery directories on BrewersAssociation.org, CraftBeer.com and in the Brew Guru™ app. Your billing address will be requested on the payment page. *If you do not have a physical location yet, please check 'Mailing Address' option. Do you brew beer at this location? Do you have your beer available for retail sale? What was the date you sold your first beer? What is your expected opening date? Do you have a TTB Brewer's Notice currently in use for your production? 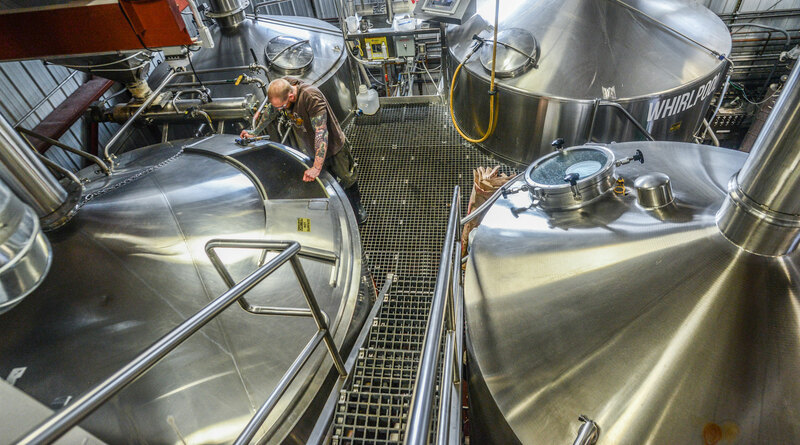 Do you operate significant food services at your brewery? What percentage of your current annual production is sold onsite at this location? 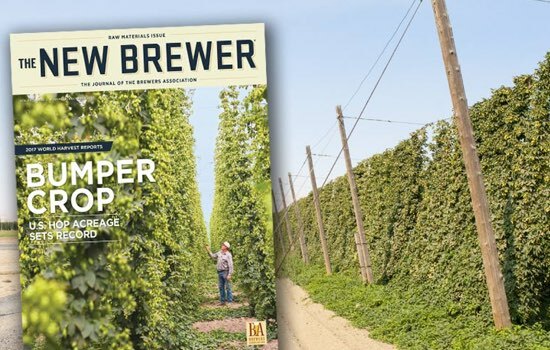 As a member of the Brewers Association you receive a free online listing of 50 words or less and can select up to 6 supplier categories. Online listings are reviewed before posting. Please expect 5 business days for the review process before your online listing is posted. What is your annual craft beer sales? What is your annual non-beer alcohol sales? What is your annual beer sales? What is your annual total sales? What is your volume of craft on draught? What is your volume of craft in bottles or cans? You will be able to add the information for additional locations on your membership at the end of your registration by visiting your company profile. What percentage of your sales is craft beer? Thank you for your payment! Please do not refresh or close this window as we finalize your membership. Please wait, we are processing your membership. A receipt has been emailed to the address on record. 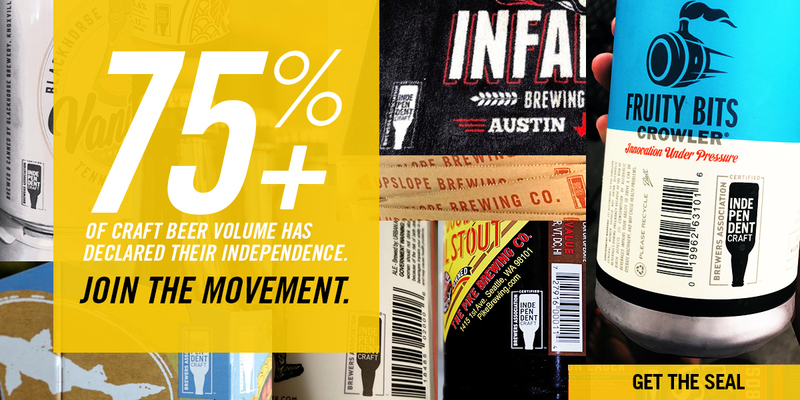 Show your independence by incorporating the independent craft brewer seal on your packaging and in your taproom. 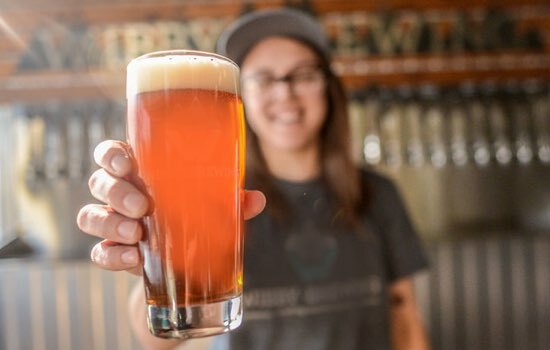 Add people to your company roster so your team members can create their own person logins and access member benefits on BrewersAssociation.org. for supporting the Brewers Association. We look forward to serving your business! Please submit your Supplier Directory listing information by completing this online form. Allow up to 7 business days for your listing to be updated. Contact Member Services with questions. for supporting the Brewers Association. We look forward to serving you!